Houston-based Venomous Maximus are yet another band with a superb 2012 album that we never got around to reviewing. I feel especially guilty about that, given how many aural orgasms Beg Upon the Light has given me. Venomous Maximus lace together classic heavy metal riffs, ominous melodies, and a pile-driving rhythm section. They write songs that are dark and powerfully addictive, with an air of occult menace. And they’ve got a vocalist in Gregg Higgins whose wailing delivery gives this band an unforgettable identity. Beg Upon the Light gave me several candidates for this final list, including the fantastic “Give Up the Witch”, and I bounced back and forth in trying to pick just one. I finally pulled the trigger on “Moonchild”. Check it out below. For frequent visitors to this site, this New Zealand collective needs no introduction. We premiered a song from their self-titled debut album and we’ve featured videos from the band on multiple occasions. The whole album is simply amazing. Every song has its own character, yet they’re related to each other through the presence of powerful, earth-moving riffs, enormously catchy hooks, and the stunning vocals of Matt Hyde (this is another instance in which a band’s vocalist is a vital and irreplaceable part of its identity). I really can’t say enough about Hyde’s vocal performance on the album. It’s dramatically varied and tremendously powerful. Calling them “impassioned” is an understatement — there are times when you’re positive that the recording studio must have been splattered with blood from his ruptured jugular and exploded chunks of his own lungs. I had real trouble picking a song from Beastwars for this list, but I settled on “Damn the Sky” in large part because, in addition to the beefy, hammering riffs, it features one of Hyde’s most searing, harrowing vocal deliveries. That Beastwars album is so good! I felt bad cutting it from my top releases of the year list. 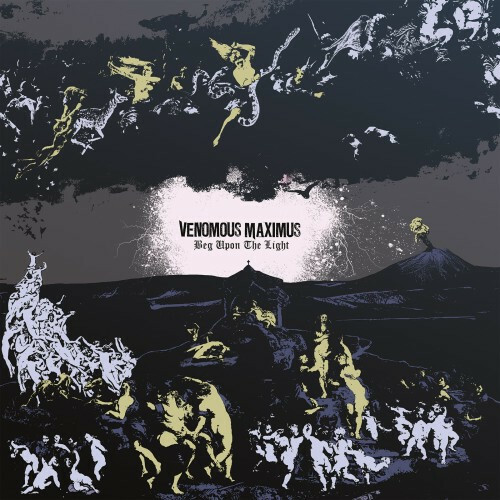 Good grief that Venomous Maximus song is catchy. 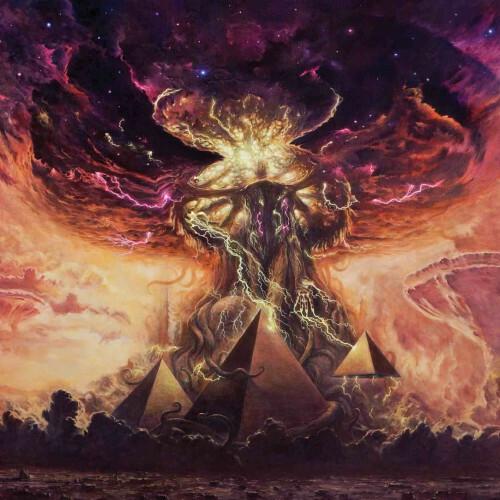 Stoner-ish metal can achieve that? Since when!